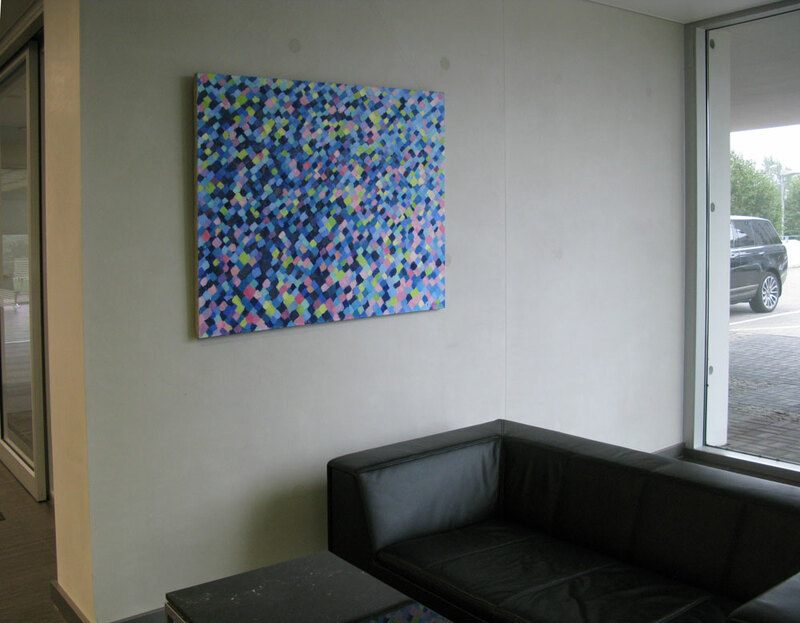 September-November 2015. 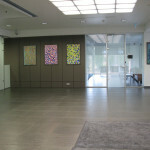 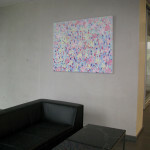 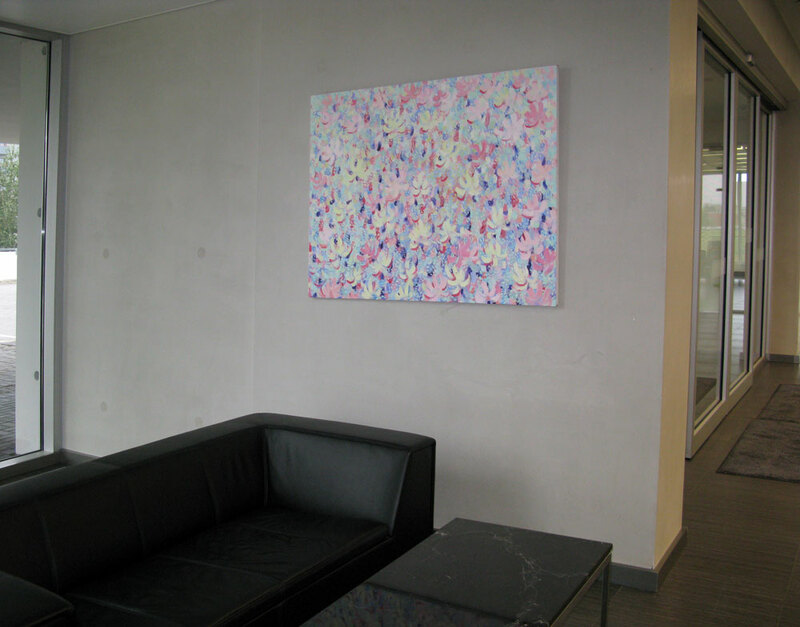 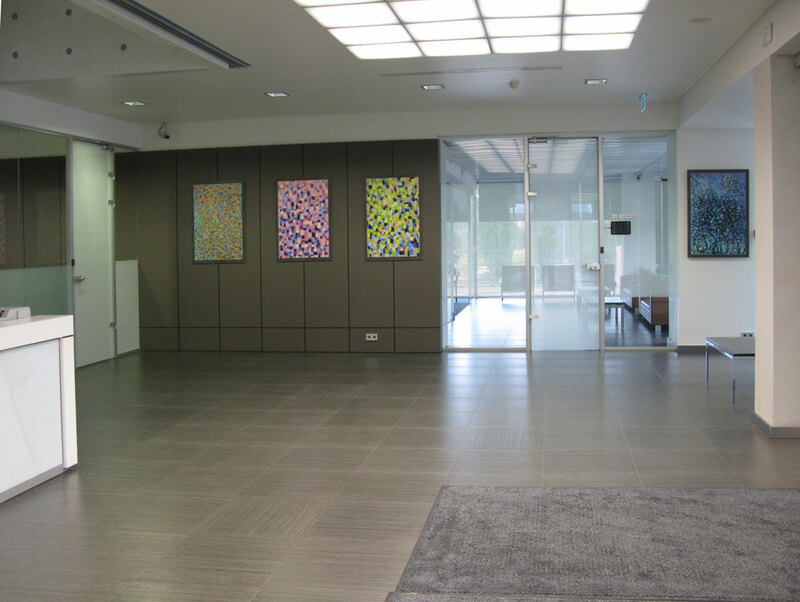 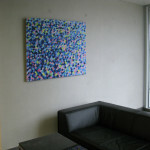 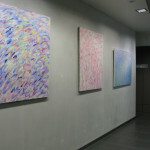 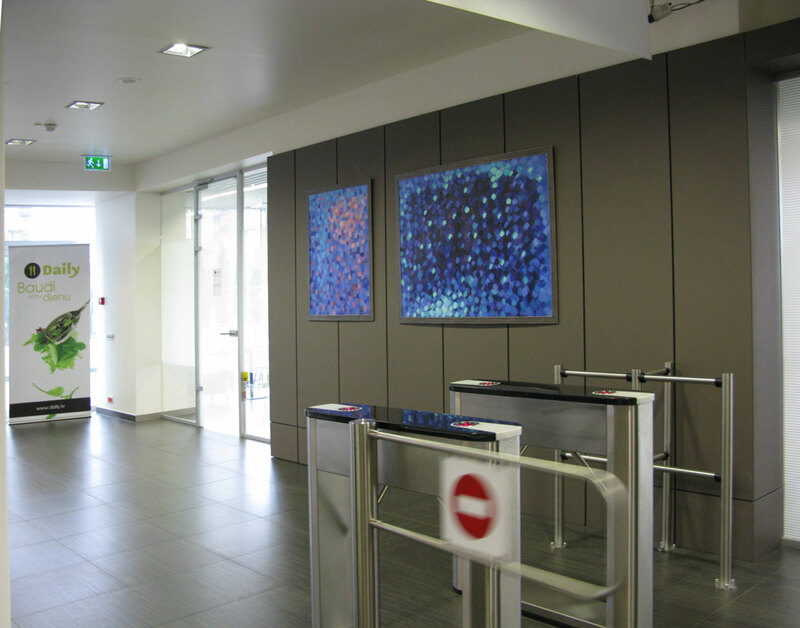 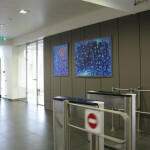 Paintings by Vika Matison exposed in the head office of LNK-Group. 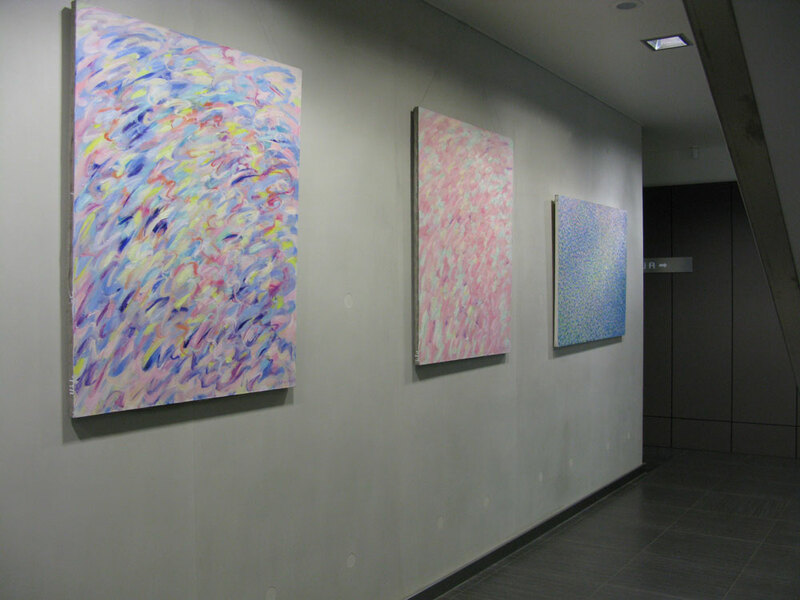 This entry was posted in Interior, Uncategorized on September 15, 2015 by vika.